An opportunity to buy a super-central tenement building apartment at the heart of Krakow, right near the Rynek Glowny, the old market square. 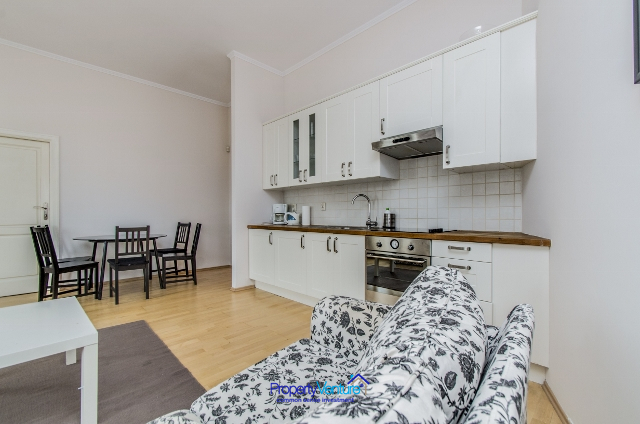 Charmingly located in the Stare Miasto, Old Town, at the heart of the action. Poland has an educated population and in some respects has played an outsourcing role like India or China has performed, in the white collar sector. 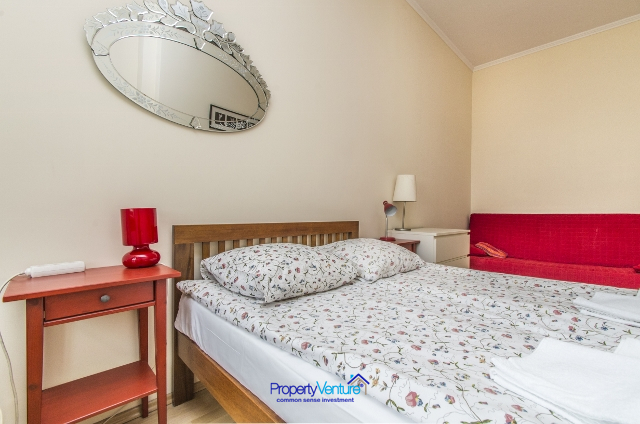 The location of this apartment is ideal, situated in the centre of the old town near to St Mary's Basilica. The perfect spot from which to amble around the main square at the heart of all of Krakow's action. You can reach all the main attractions and amenities from this central location. You are also surrounded by tram stops, bus routes and even horse-drawn carriages.